The 19-year-old boy from Rajasthan was in a relationship with a 16-year-old girl but the latter's family was against their relationship and even lodged a case against the boy. Sikar (Rajasthan): A teenage boy and a minor girl allegedly committed suicide by consuming poison in Surajgarh area of Rajasthan's Jhunjhunu district after her family did not approve of their relationship, police said today. The 19-year-old boy, a resident of Kuloth Kalan village, was in a relationship with a 16-year-old girl but the latter's family was against their relationship and even lodged a case against the boy, they said. They were found unconscious last night in the Surajgarh panchayat Samiti Bhawan. 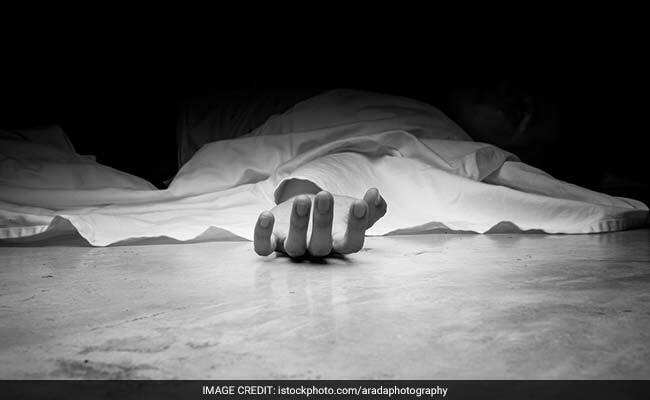 The boy died at the SMS Hospital in Jaipur while the girl succumbed during treatment at a hospital in Chirawa area, police said.